GDN - On Thursday, convicted killer Christopher Lee Price was to be executed by lethal injection. The execution of the death sentence is postponed for the time being but not suspended. Price Attorneys filed a complaint with the Supreme Court against the nature of the enforcement, arguing that lethal injection could be a minute-long battle and very painful for the death row candidate. The lawyers had proposed as a better alternative gas / nitrogen. Although the Supreme Court in the US had ruled that the execution could be carried out, this decision came too late. Early Friday morning, the Supreme Court overturned the decision of an appeals court that suspended the execution for 60 days. However, since the late case was not until midnight, the execution order for April 11 was no longer valid. The state of Alabama, however, said it was unable to "raise funds for an execution with nitrogen." 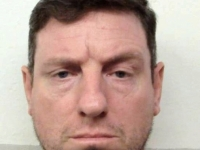 The convicted murderer Price missed the deadline for applying for nitrogen, according to the Ministry of Justice (source: bbv / AP). 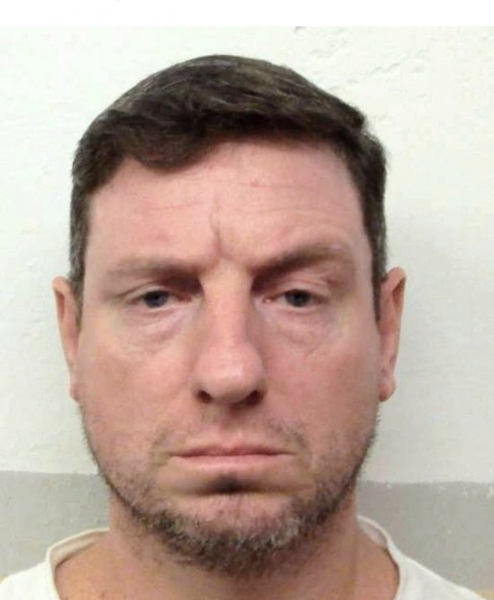 Alabama governor Kay Ivey and the state attorney general announced in a public statement that they were continuing to seek the execution of the 46-year-old murderer. "Alabama has witnessed a miscarriage of justice this evening," said the governor. The family itself cannot complete the deed 30 years after the murder. The murder of the pastor William Lynn happened just before Christmas in 1991. According to the court documents, Price and his accomplice went into the couple's house at night, turned off the power and attacked the couple with a sword and a dagger. The pastor died of his serious injuries; his wife survived injured. Price was sentenced to death in 1993 for murdering pastor William Lynn. After Price was arrested, Price admitted being involved in the slump, but denied harming the couple. The accomplice pleaded guilty to robbery and murder and was sentenced to life imprisonment. But Price, according to the will of the law, is to atone for this deed with his life. Nothing is known about a petition for mercy.